Silver jewelry can be found in just about any nation in the world, but what if someone was looking for something truly remarkable? What if they were looking for silver jewelry that had meaning behind it? What if they wanted historical importance to shine from the jewelry’s very core? 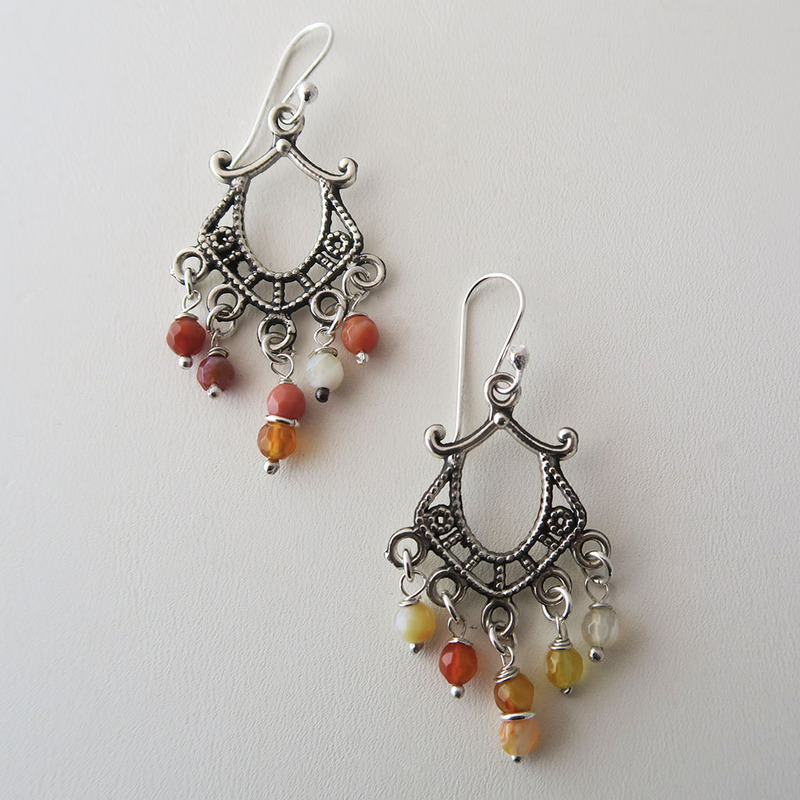 Taxco, Mexico, offers some of the world’s finest silver jewelry. The silver from Taxco offers much historical significance, as during the 19th century the Spanish Baron’s destroyed the mines within the town, leaving the mines ruined. 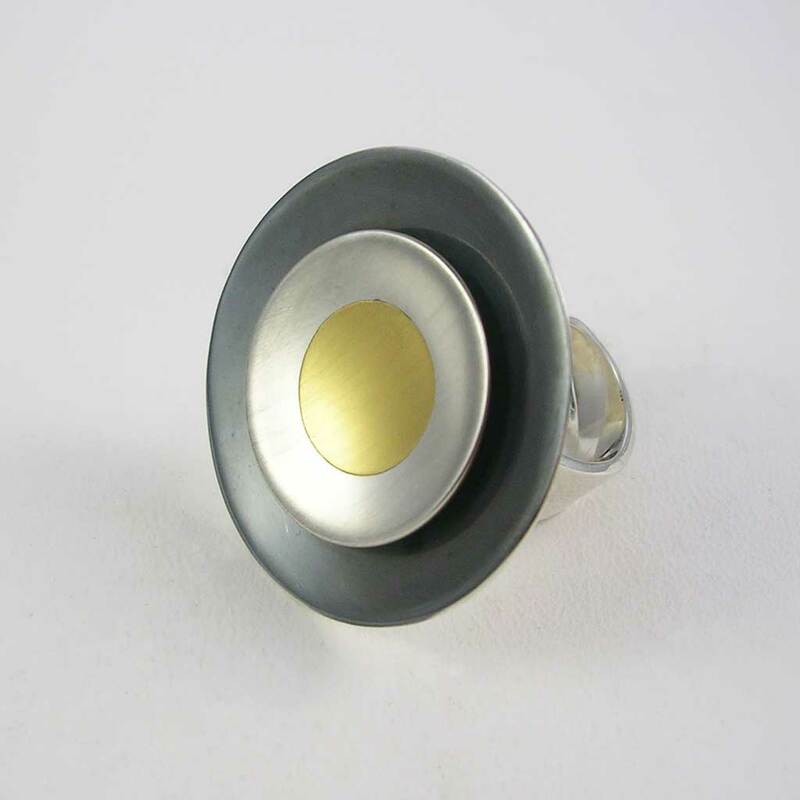 It was only after a long time that silver could be, once again, mined and crafted in the town of Taxco. The city is considered “The cradle of Mexican Silver” due to the town’s silver artistic cultural heritage. 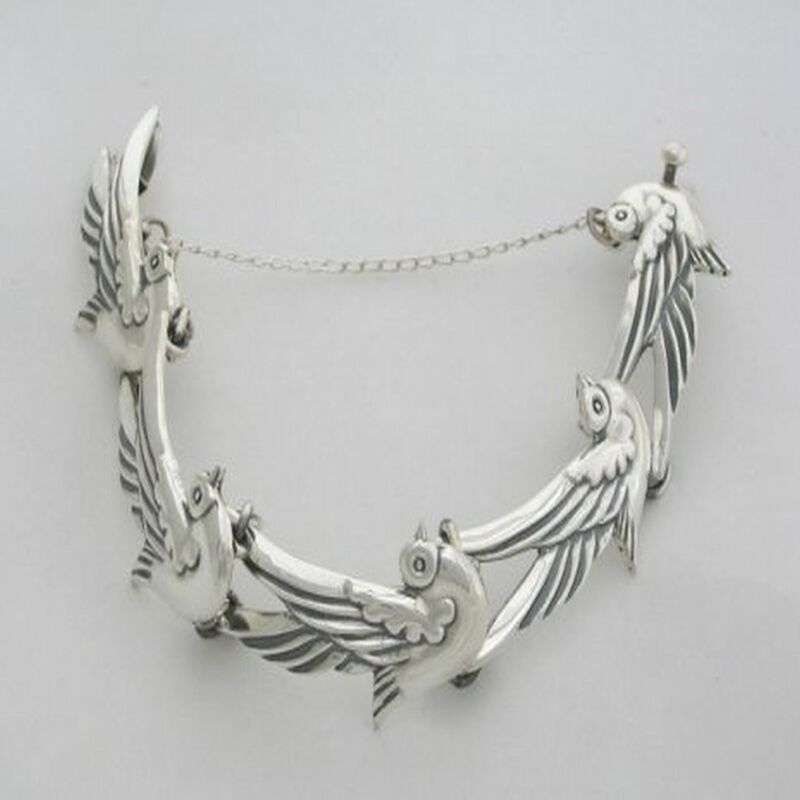 Silver has made the City of Taxco renowned for its artistic ability in silver smithing. Every year a Silver Fair is held in November to honor the artwork and its artists, and also to help the local economy of the city. The next time that you are in the market for silver, make sure to look for Taxco silver. 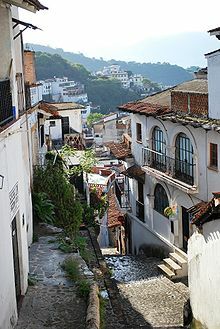 Ask a jewelry salesperson to view some of the fine work of Taxco; chances are that they have some in stock.